Ah there’s nothing I love more than a good chewy peanut butter cookie! And trust me, a peanut butter cookie needs to be chewy in order to be absolutely perfect. 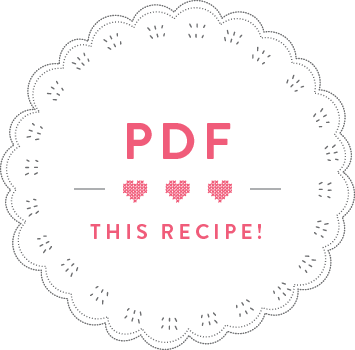 This recipe was given to me by my London neighbour Emma, and I’ve made it many times ever since. They are a complete showstopper over and over again. The trick is to slightly underbake the cookies, and leaving them to cool on the baking tray so that they firm up before they’re lifted on a wire rack. 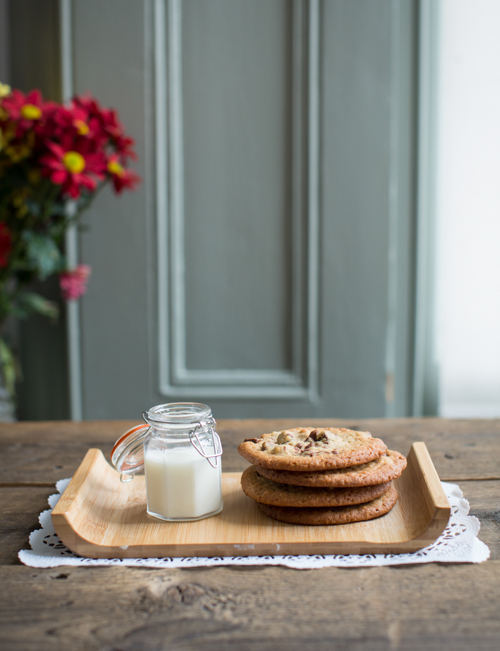 I photographed these cookies while still living in London and I had completely forgotten to post them. 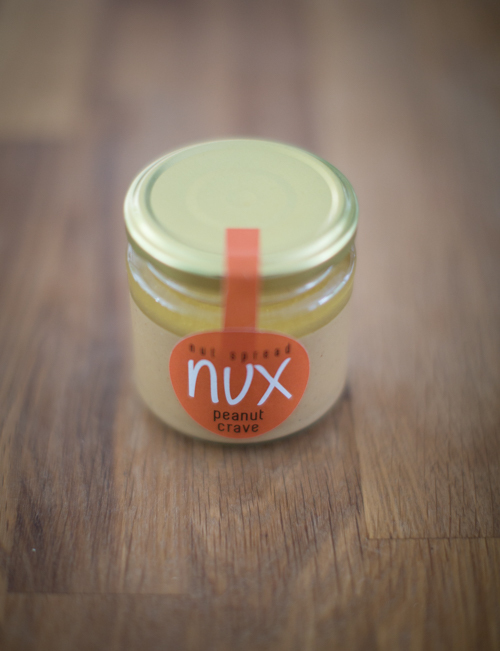 Then, a week ago I found a jar of Nux peanut crave nut butter in my cupboard, that was about to go off. So I knew I had to make the cookies again. So, I made a second batch of these cookies with a 180g jar of Nux peanut crave – the 20g less peanut butter than in the recipe makes the cookies a bit more dense, so they didn’t spread as much as on the photos, but they’re still amazing! Also, a little note on cacao nibs. Cacao nibs are broken pieces of roasted cacao beans. They taste intensely of chocolate, but without any sweetness. In fact, I’d describe the taste as bitter dark chocolate with a dusty note. I love sprinkling cacao nibs over desserts and they are wicked in my cherry almond yoghurt bowls. You can get them in most health stores and often in the Bio aisle of bigger supermarkets. 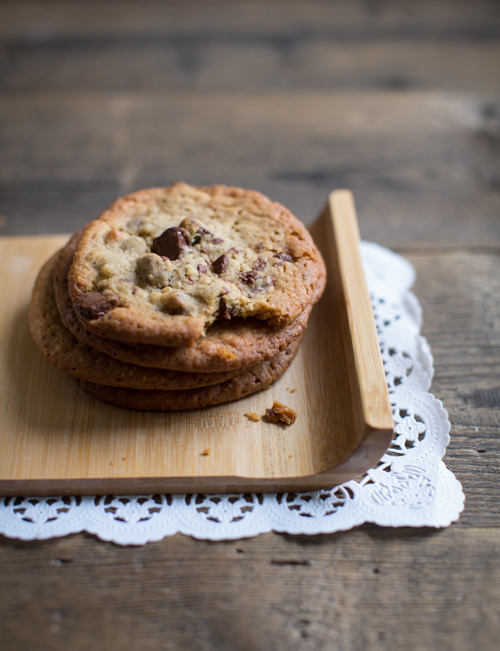 A great alternative to chocolate chips in cookies, as they don’t melt (so the perfect summer cookie filler!). Note: this post was not sponsored by Nux – I simply love their products and wanted to give them a little thumbs up! In a bowl, mix the butter with the sugars until pale. Add the egg and beat again, then add the peanut butter and beat into a smooth batter. 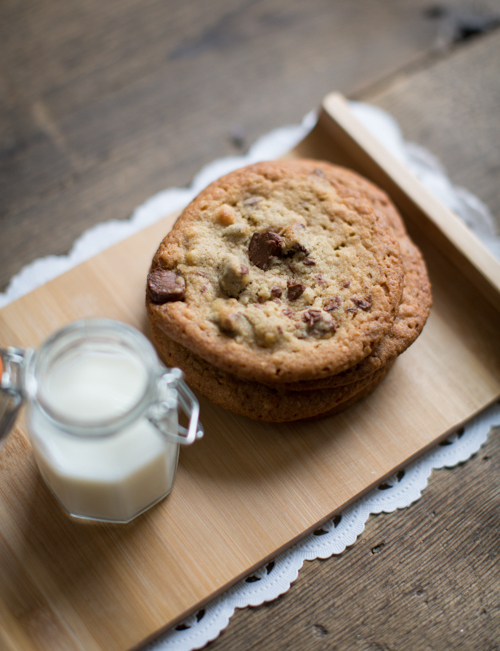 In another bowl, mix the flour, baking powder, salt and cacao nibs or chocolate chips. Add to the butter mixture and mix to combine. 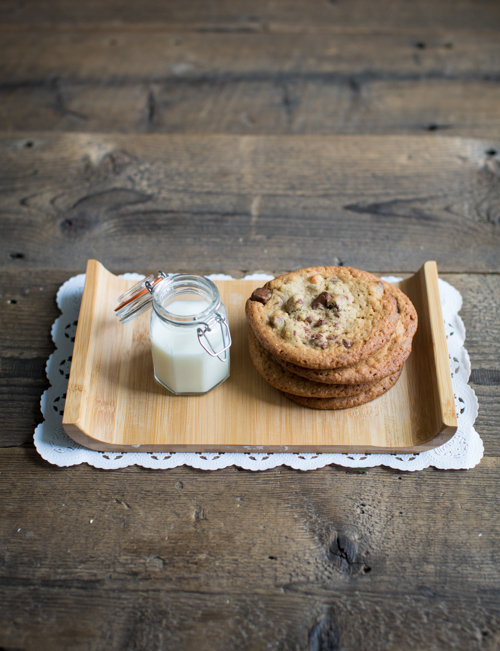 Put one tablespoon of cookie dough onto a baking tray lined with baking paper. Slightly flatten the cookie dough with the back of the spoon. Repeat with the remaining dough, leaving enough space between the cookies as they will spread a bit in the oven. Bake the cookies for 12 minutes in the preheated oven. The cookies will still be very soft when they come out of the oven (which makes them so chewy) so leave to cool on the baking tray for 10 minutes before putting the cookies on a wire rack and leave to cool completely.